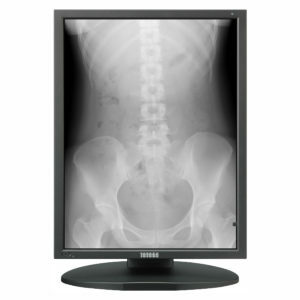 Sony LMD2765MD Display - SST Group Inc.
• Superb picture quality & extremely bright full HD panel. 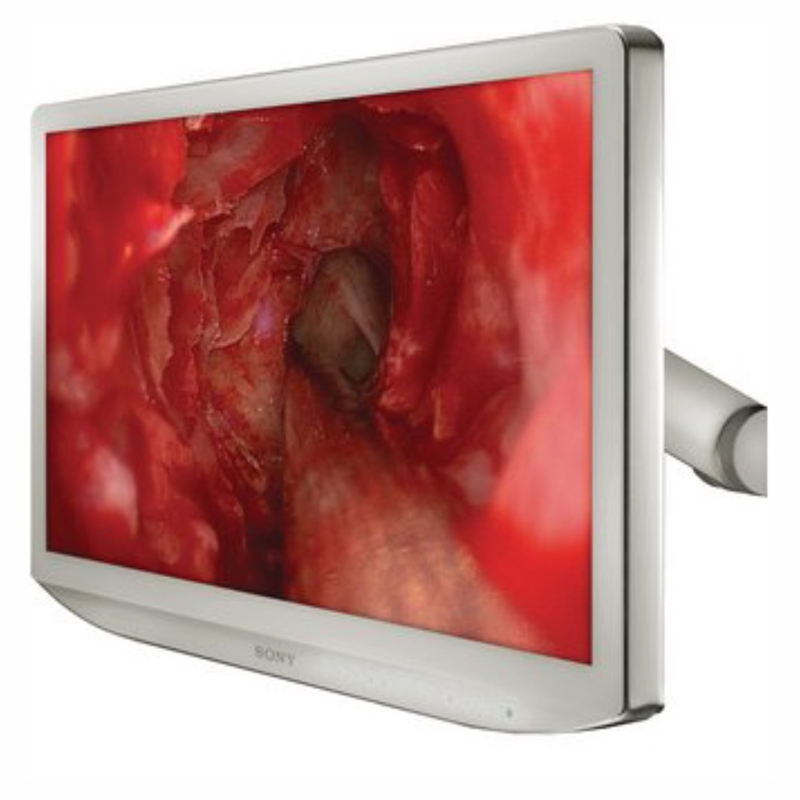 The monitor features IPS panel technology and delivers full HD 1920 x 1080 pixels. 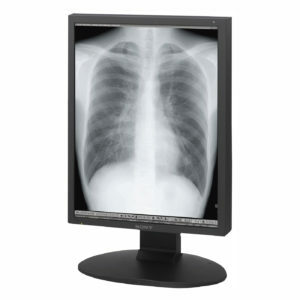 The 27-inch panel offers an impressive 1,000 cd/m2 brightness of 800cd/m2 @ D65 adjustment. • Sony’s Unique OptiContrast Panel™. OptiContrast Panel technology replaces the layer of air between the panel and the glass with a layer of resin specially formulated to match the refractive properties of the glass. The OptiContrast panel helps establish dark backgrounds for rich, vibrant, high-contrast images even in brightly lit rooms. It also helps reduce glare and reflection and the elimination of internal dew condensation. • A.I.M.E™ Technology. A.I.M.E is a unique Sony technology that features an FPGA that improves visibility. It has four contrast modes and eight color modes. • Variety of Display Modes. A variety of display modes –including Mirror Image, Side-by-Side, Picture-in-Picture and Picture-out- Picture can be easily selected. • Easy to clean and Medically Compliant. The monitor is compliant and certified for IEC 60601-1 and product saftey standards in US, Canada, and Europe. It is also easy to clean, dustproof and water resisitant. The front panel has an IPX5 rating to resist spraying liquids. • Installation – Friendly Cabling. All the connectors face downwards, allowing for easy and organized cable connection. The LMD-2765MD features digital and analog interface (Video, S Video and HD-15 inputs). The robust edge-to-edge OptiContrast Panel™ protects the screen while reducing glare and reflection, while the 27-inch screen provides a larger full HD (1980 x 1080 pixels) viewing area and fits onto the same carts and boom arms that currently take 26-inch models. 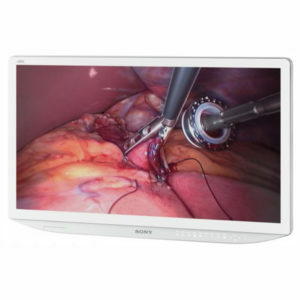 Sony’s 27-inch display is ideal for most medical imaging applications both in and out of the OR, including hospital operating rooms, surgical centers, clinics, and doctor’s offices.